As I discussed earlier in the week my Sunday “Plan With Me” blog posts and videos will be replaced with a series of “How to Plan” guides. My aim with this series is to show you the different types of planning, everyone plans differently and for different reasons and it can all seem very overwhelming, this is my way of making it a bit easier on “newbies” to the world of paper planning. Todays instalment is about the very basics, how to start and common planner jargon used online. 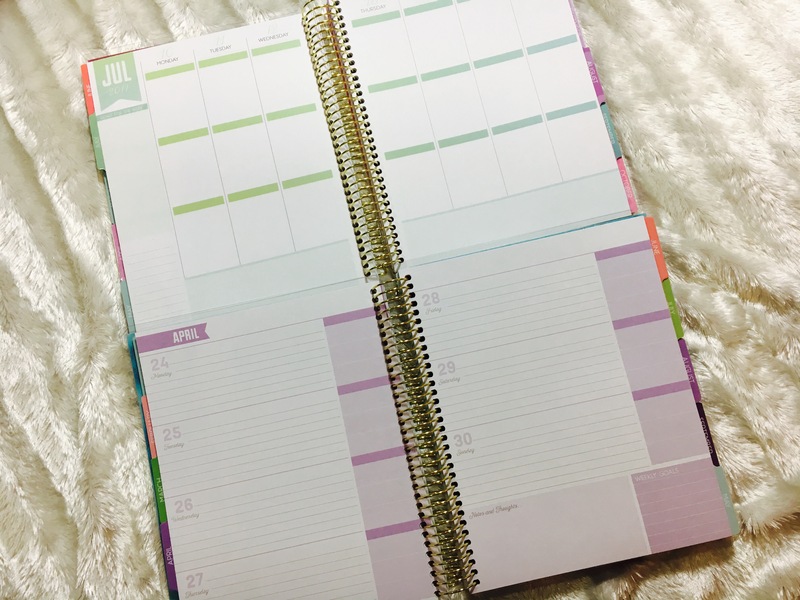 Disk Bound – Normally have the same format as coil bound planners but are bound by small disks the spine. The benefit of disk over coil is that you can add and move pages in a disk bound system but not in a spiral. Companies that offer a disk bound planner are MAMBI (Me And My Big Ideas) and the ARCH system from Staples. Ring Bound – Probably the most recognised planning system, this is usually the first thing that people think about when they think of a planner and is usually where people start. They come in a variety of sizes; Pocket, Personal and A5 and pages can be added and removed by simply opening the rings and taking out the paper. 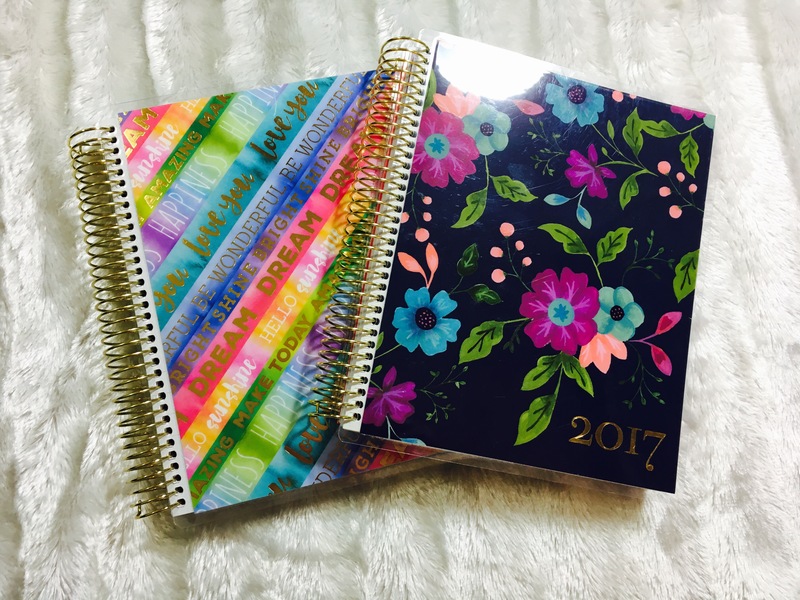 The plus point of this system is that you can add new “Inserts” each year so the planner will last you. 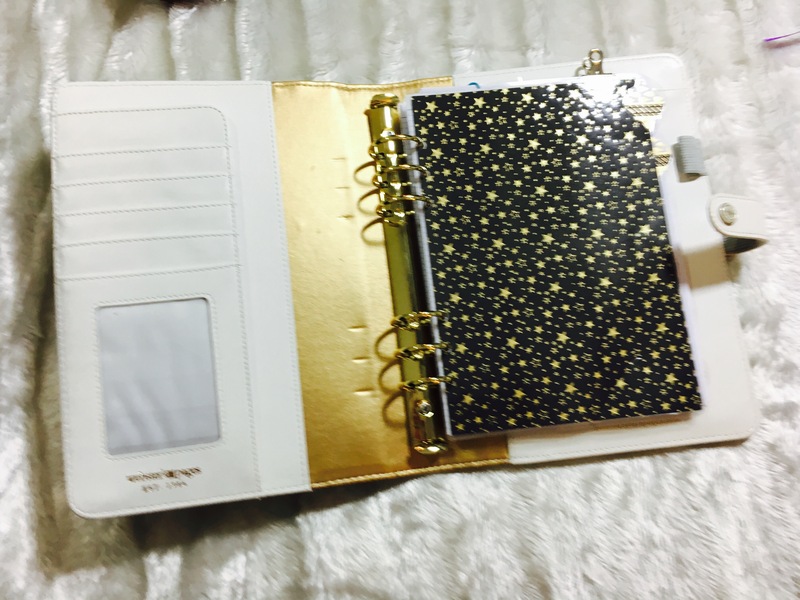 Brand which sell this type of planner are: Filofax, Kikki K and Paperchase. Travellers Notebooks – This is probably the hardest planner state to explain, but one of the most adaptable and customisable. 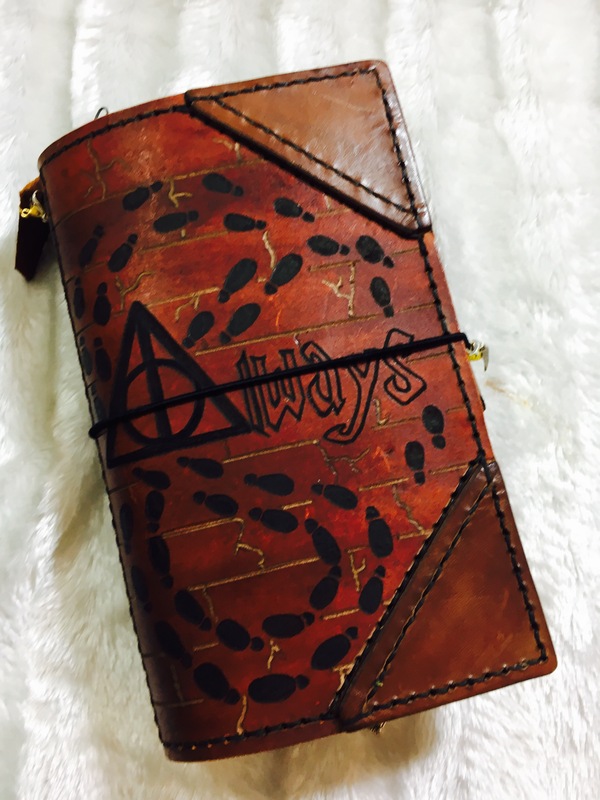 The covers are usually made of fabric, leather or faux leather and are held closed by an elastic that slips over the cover. The “inserts” are actually booklets that you can buy plain or pre printed. 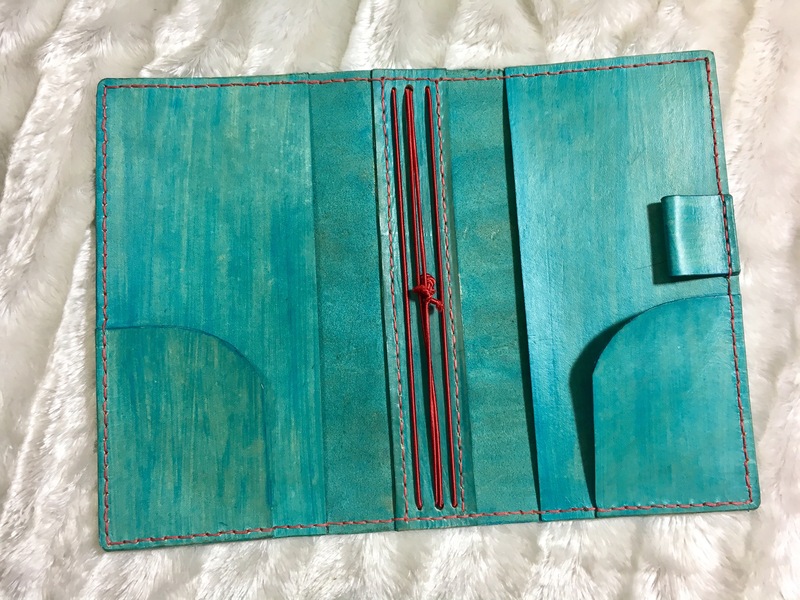 There are lots of uses for Travellers Notebooks as they can usually store between 4-8 booklets which can have multiple purposes. 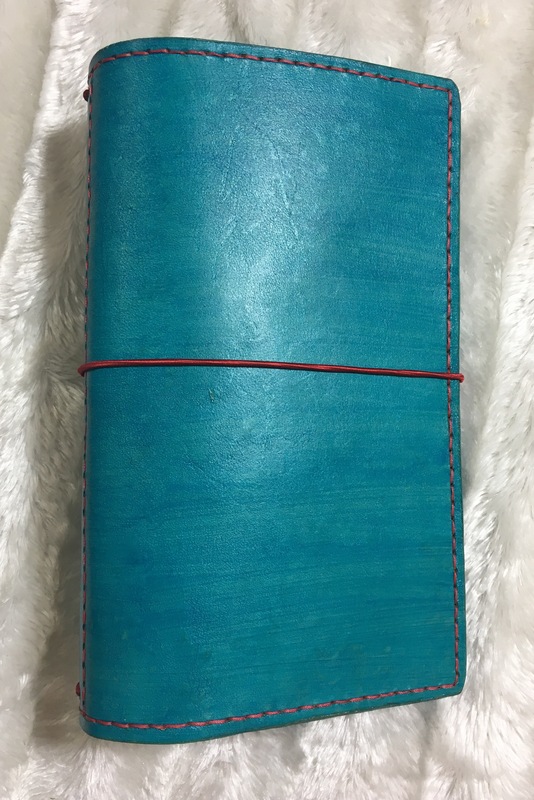 Of course If you do not have one of these to hand then a good old notebook would do the job too, you could create “layouts” on the pages and date them yourself, this allows you the freedom to create a system that works perfectly for you and you can style and decorate it how ever you want to. If any of the above confused you then hopefully this will make more sense! Layout = When you open your planner, the pages that face you are your “layout” the left and right page of the book that you are looking at. WO2P = Week On 2 Pages, the 7 days of the week spread out over your “layout” this could be horizontal (days running from right to left of the page) or vertical (day running from top to bottom of the page). DO1P = Day on 1 Page (also DO2P which is Day on 2 Page) a whole day on 1 (or 2) sides of the spread. Hopefully, if you have been thinking about delving into planning, this has given you the basics to start with. People plan for lots of different reasons, some plan for work and others plan to run an efficient home. Whatever your planning goals it is a very fun and addictive hobby. I hope you’ll join me next Sunday for the second instalment.